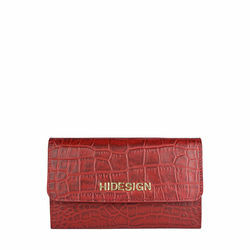 A Hidesign E.I. 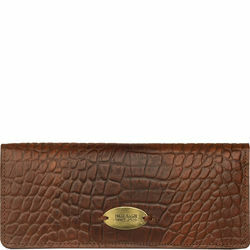 leather wallet to last through the seasons. 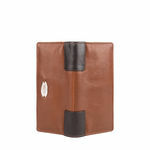 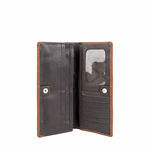 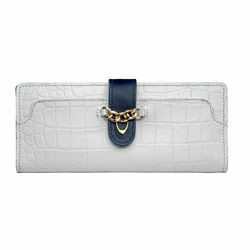 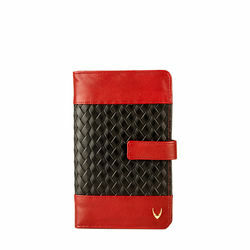 Featuring the prized leather for its beautiful blonde shade that glows through any color that is hand rubbed on to it. 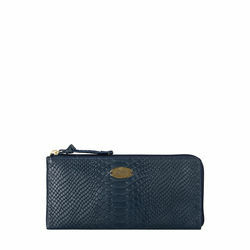 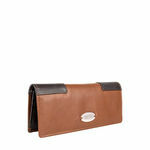 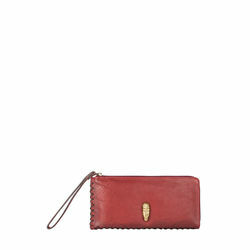 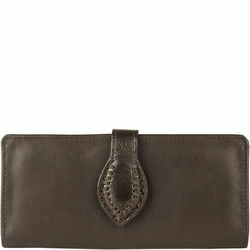 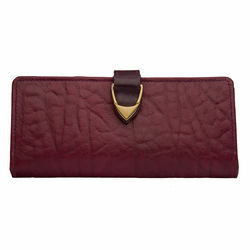 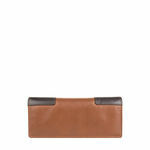 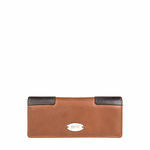 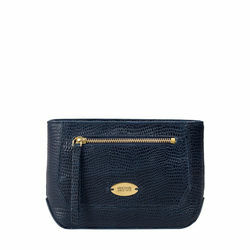 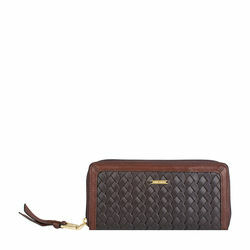 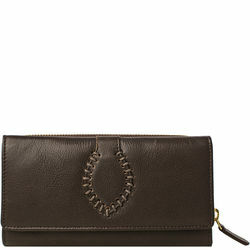 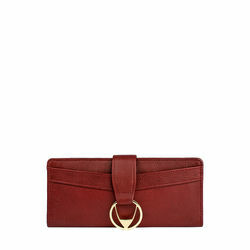 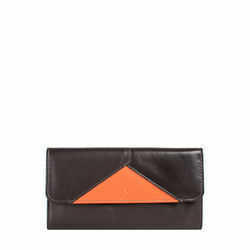 Chestnut W2 is convenient for keeping your essentials perfectly poised for the day.